Sometimes its difficult to post your update to each social networking websites separately, But now you can automatically share your Google Plus updates on Facebook. 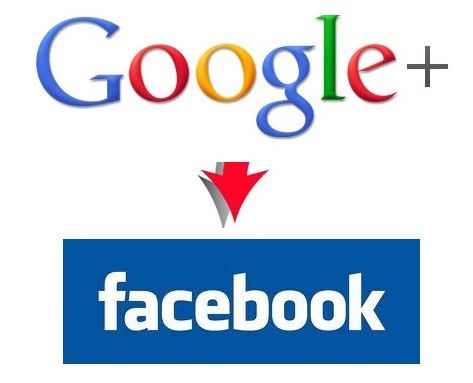 So today we come with a trick which allows you to post your Google Plus update to your Facebook account. To apply this trick you don’t need any app or tool. To do this all you have to do is make some changes in your Google Plus account. 5. So next time when you are composing an update on your Google Plus account, be sure to enter the name of the circle in the “Sharing options” field. All done, now you can post your Google Plus status on Facebook automatically. You can also try the above method from your mobile too. 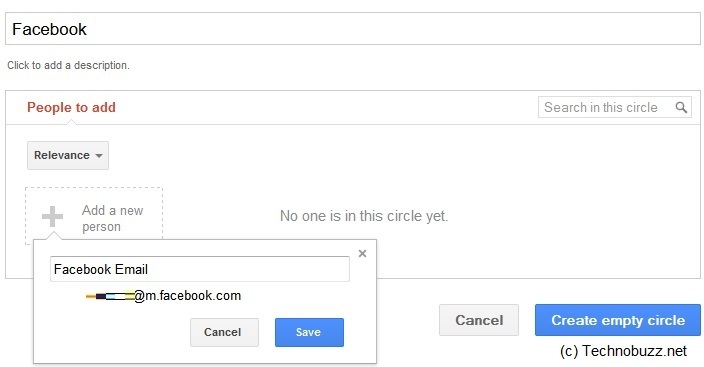 Simply open your Google Plus account on your mobile, and share your status with the Facebook circle that you created, it will be automatically posted on your Facebook wall within a couple of minutes. Thanks PJ Rosenberg for the tip. 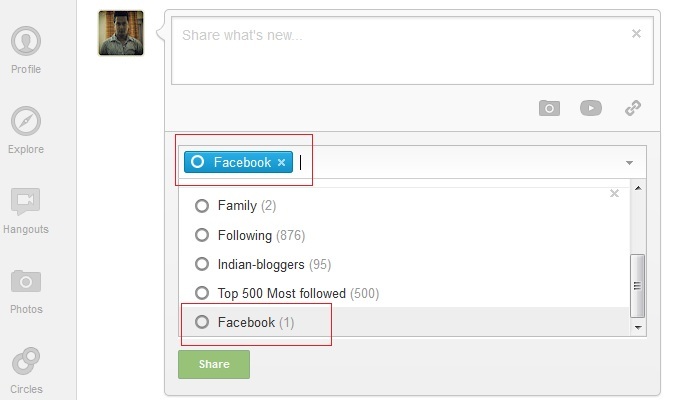 We have tested this method on our Google Plus and it works just as fine. There’s a caveat though. The instructions given do not work with Google Chrome. The page only rendered correctly in Firefox. It was there I was able to retrieve my secret email link.